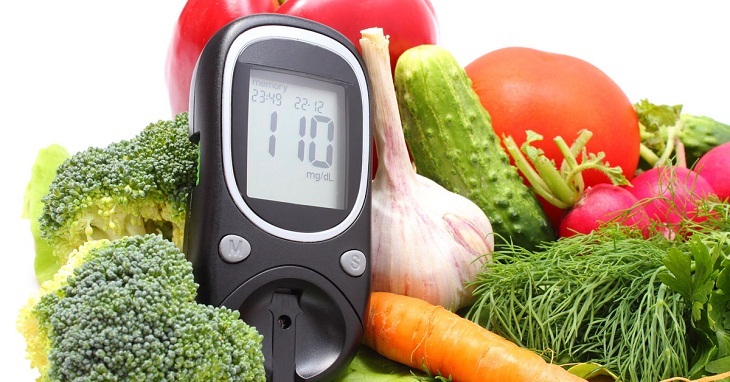 New Delhi: With diabetes being the theme for World Health Day this year, an expert says one should include millets, beans and fish in regular diet to keep diabetes away. Neha Sewani, dietician of weight loss company Truweight, has shared what should be included to keep diabetes under control. * Millets: These are very good source of protein, resistant starch, vitamins and minerals like iron, calcium, phosphorus and potassium. They are rich in anti-oxidants. * Beans: They are rich in fibre and protein, and also provide satiety and help control hunger pangs. * Fish: They are a good source of omega-3 fatty acid which helps keep cholesterol and triglycerides in check. The omega-3 also helps the body fight against oxidative damage caused due to free radicals. * Cinnamon: It helps in controlling the blood sugar levels, the active ingredient being the Coumarin. It should be taken early in the morning. * Spirulina: It contains vitamins such as Vitamin A, B-complex, Vitamin E, minerals like iron, zinc, copper and selenium. It fulfills the micro-nutrient deficiencies which are usually present in diabetics due to improper food intake. * Alfalfa: It is a very good source of chlorophyll, vitamin A, B-complex, Vitamin C, Vitamin E and Vitamin K. It contains minerals like calcium, phosphorus, magnesium and zinc along with phytoestrogens which help enhance the body's immunity to fight against bacterial infection, fungal infection and also helps in lowering blood glucose. * Sweet potato: It is a good source of fibre. It also contains vitamin A and C which helps in enhancing the body's immunity.